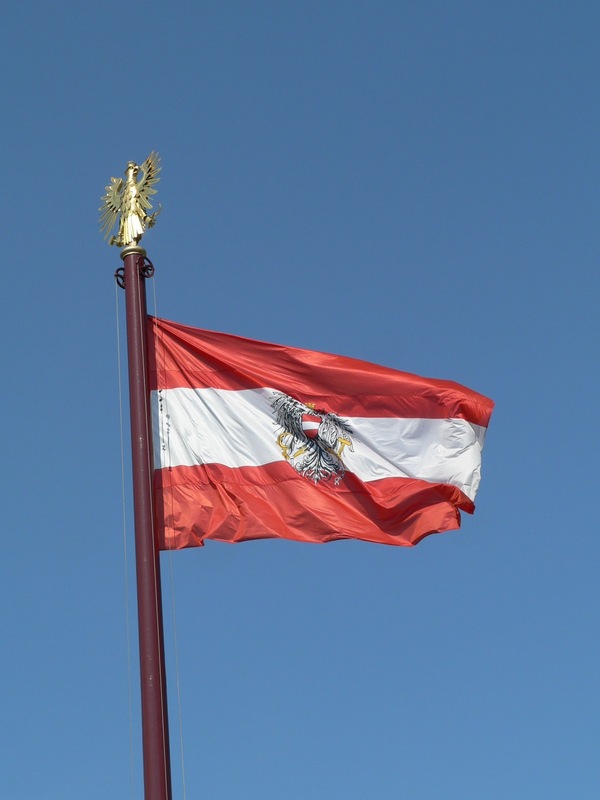 Erich’s Wuerstelstand wants to wish all Austrians a wonderful National Day! 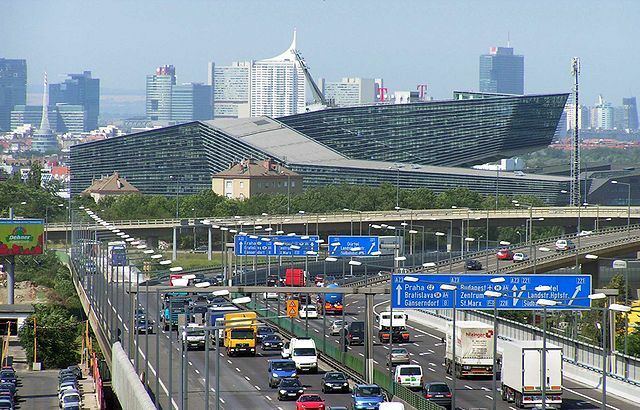 To conclude our journey through Austria we heading towards the East to our capital Vienna. 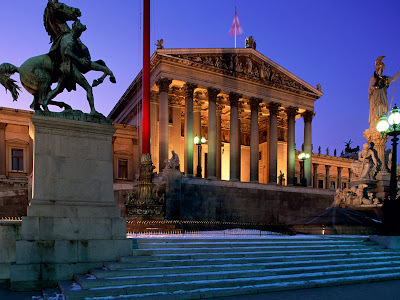 Vienna is a very controversial city to most Austrians. It’s a like many other capitals where the Government and its agencies are located there is kind a "hate - love" situation. “Hate" as in one often disagrees with the government’s handling everything in our life and “Love” because Vienna is one of the most beautiful cities in the world. 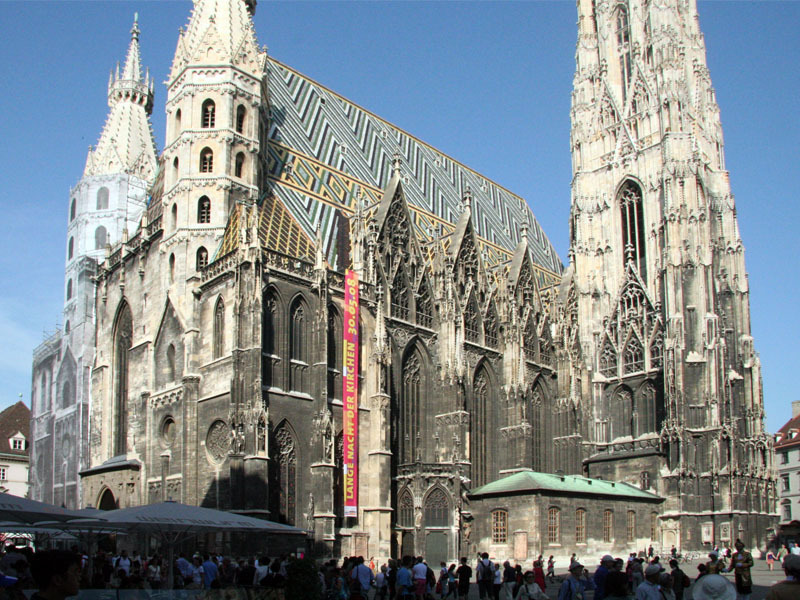 It has its roots in early Celtic and Roman settlements that transformed into a Medieval and Baroque City, the capital of the Austro-Hungarian Empire. 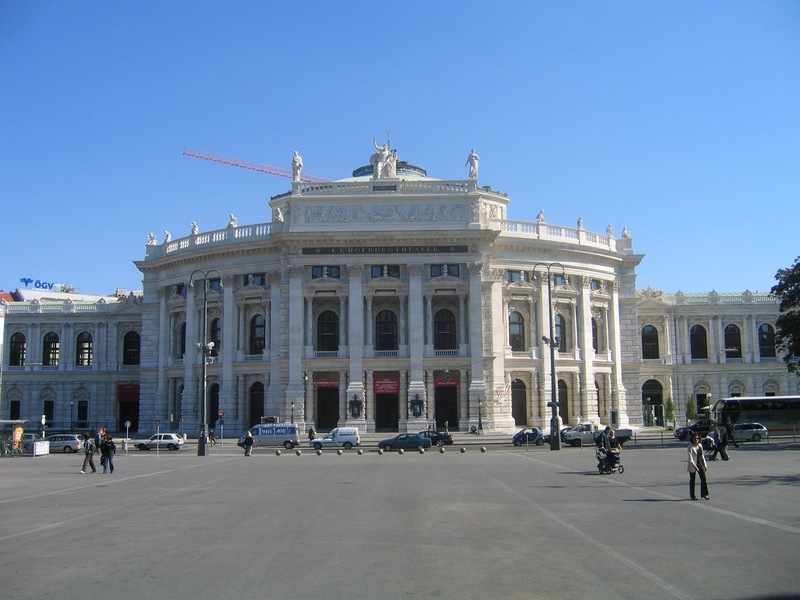 The city is well known for playing an essential role as a leading European Music Center, from the great age of Viennese Classicism through the early part of the 20th century. 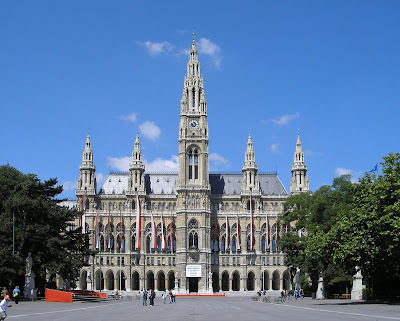 The Historic center of Vienna is rich in architectural ensembles, including Baroque castles and gardens, as well as the late-19th-century Ringstrasse lined with grand buildings, monuments and parks. 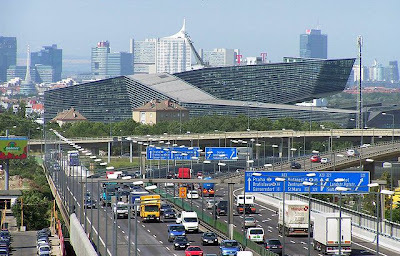 Vienna rates highly in popular opinion-based journalistic rankings from magazines such as the Economist Intelligence Unit, whom rated it the second best city in which to live according to their Global Livability Survey in 2011 as well as Monocle, where it is rated 8th among the “Top 25 Livable Cities” in 2010. In each year so far Vienna has been the world’s number one destination of international congresses and conventions, thus contributing to attracting at about five million tourists a year which makes up a record of roughly three tourists per city inhabitant. 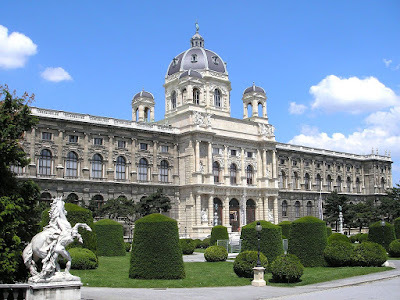 The heart and historical city of Vienna, a large part of today’s “Innere Stadt”, was a fortress and surrounded by fields in order to defend itself from potential attackers. 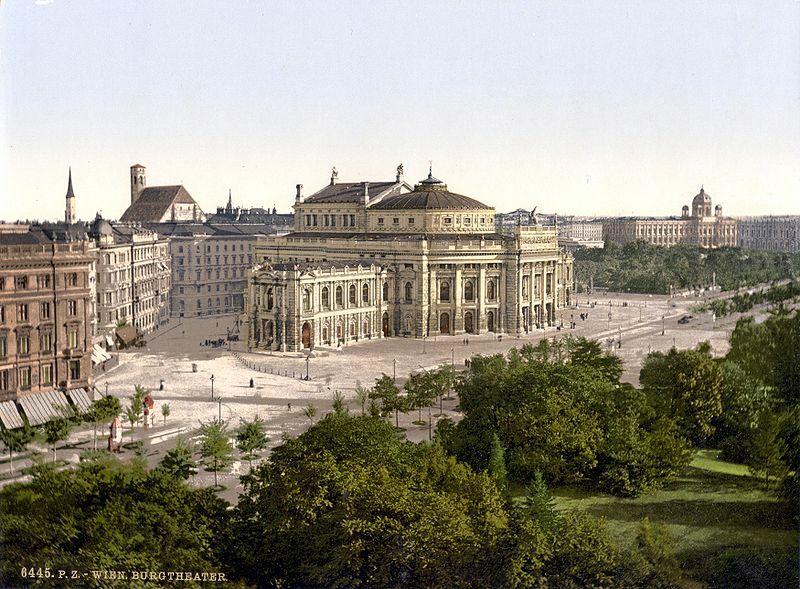 Consequently the walls were razed after 1857, making it possible for the city center to expand. 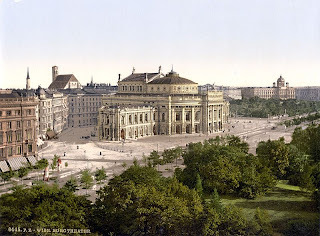 In their place, a broad boulevard called the Ringstrasse was built, along with imposing public and private buildings, monuments, and parks were created until the turn of the century. 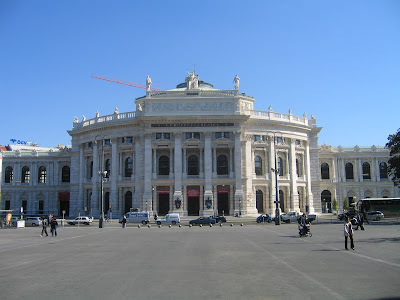 and the Staatsoper (opera house). It is also the location of New wing of the Hofburg, the former imperial palace, and the Imperial and Royal War Ministry finished in 1913. 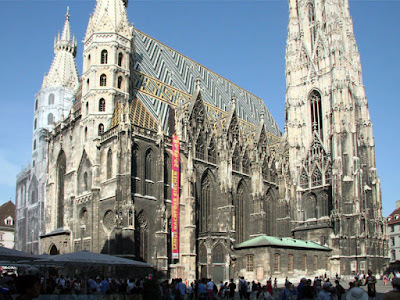 The mainly Gothic Stephansdom (St. Stephen’s cathedral) is located at the center of the city, on Stephansplatz. Music is one of Vienna’s legacies. Musical prodigies like Wolfgang Amadeus Mozart, Ludwig van Beethoven, Franz Schubert, Johannes Brahms, Gustav Mahler and Joseph Haydn have worked and the classical style was born here. Today the New Year’s Concert of the Vienna Philharmonic that takes place each year in the morning of January 1. It is broadcast around the world to an estimated audience of 50 million in 72 countries. 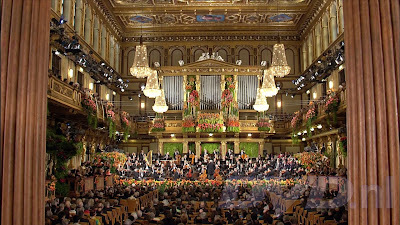 Besides classic music from mainly Austrian composers the concert always includes pieces from the Strauss family. 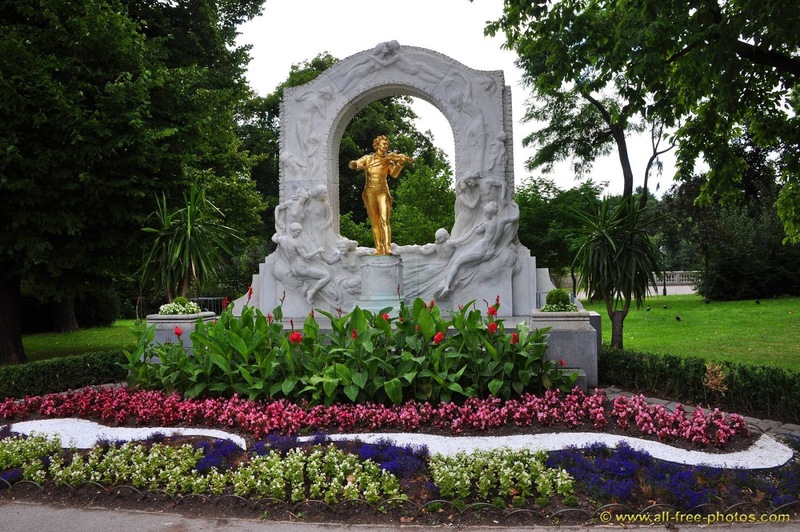 The concert traditionally ends with Johann Strauss II’s world famous waltz ‘The Blue Danube’ and Johann Strauss I’s ‘Radetzky March’. 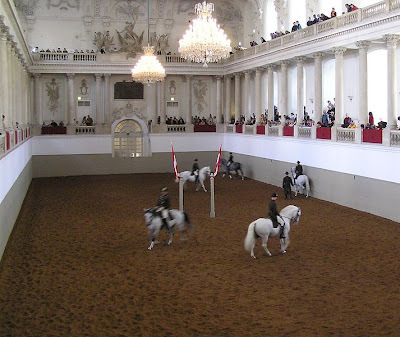 Another tourist attraction is the "Spanish Riding School”, a traditional riding school for Lipizzan horses which offers public performances as well as permitting viewing of some training sessions. The presentation builds on four centuries of experience and tradition in classical dressage. 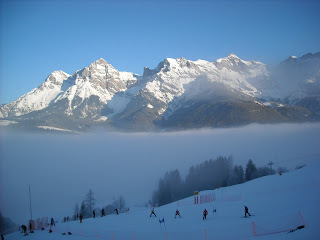 The leading horses and riders of the school also periodically tour and perform worldwide. 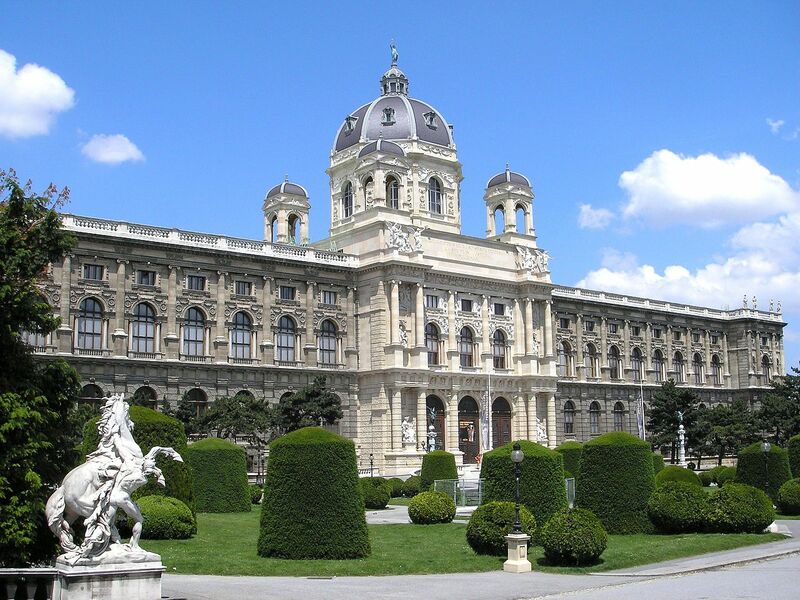 Vienna has also a lot to see and do for people that are not only interested in history, arts and architecture. 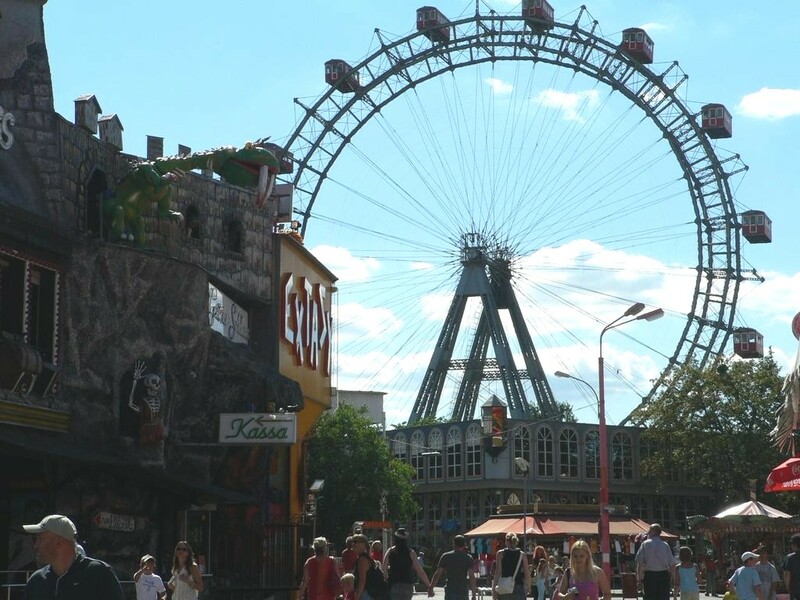 For example a fun day can be spent in the Prater, a large public park in Vienna’s 2nd district. The 'Wurstelprater amusement' park often simply called ‘Prater” occupies one corner of this park. 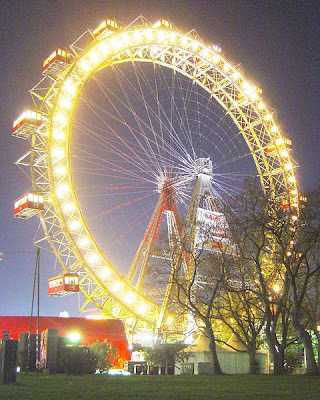 The ‘Wiener Riesenrad’ (German for “Viennese giant wheel”), is a Ferris Wheel at the entrance of the Prater, one of Vienna’s most popular tourist attractions. 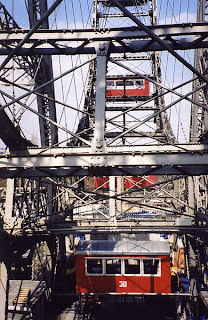 This Riesenrad was one of the earliest Ferries Wheels, erected in 1897 to celebrate Emperor Franz Joseph I’s golden Jubilee. At this time it was the largest in the world with an overall height of 64.75 meters (212.4 ft). 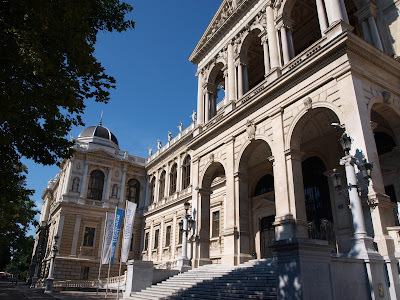 These are just bits and pieces out of a vast reservoir of Vienna’s attractions and I finally have to come to an end but it would be a sacrilege not to talk about Austria’s famous and so delicious cuisine. 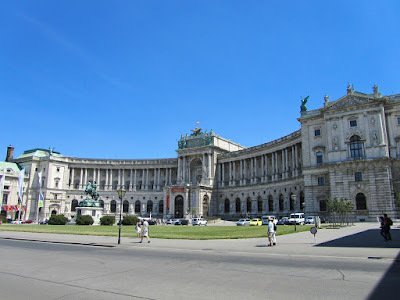 Our food was influenced by all of the countries that formed the Austrian-Hungarian empire. 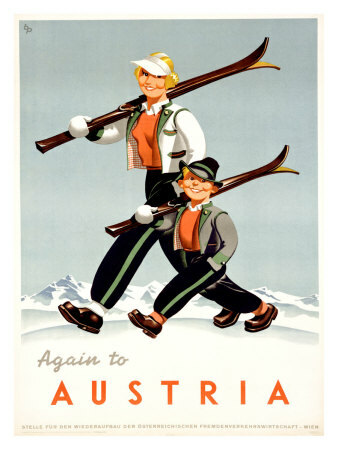 Many dishes that became famous under different names actually originated in Austria: Swiss roll, Belgian waffles, croissants and many more. I just wan to mention 2 of the probably most famous ones because Austrian cuisine would fill many recipe books. Wiener Schnitzel, a traditional dish made with boneless meat thinned with a mallet, coated in bread crumbs and fried. 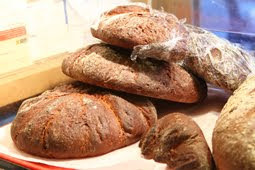 It is traditionally garnished with a lemon slice and either potato salad or potatoes with parsley and butter. 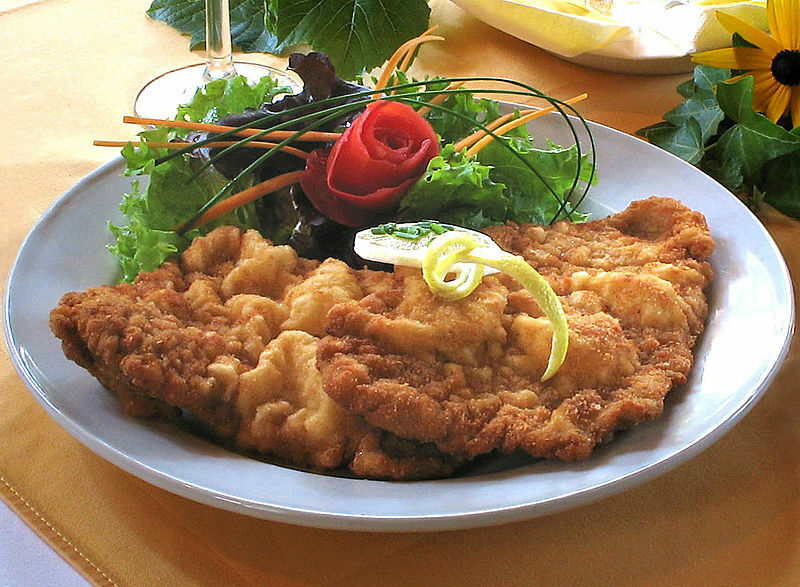 Although the traditional Wiener Schnitzel is made of veal, it is now often made of pork. “Sacher Torte” a chocolate cake named after Franz Sacher who invented it in 1832 for Klemens Wenzel Metternich, the 1st State Chancellor of the Austrian Empire. 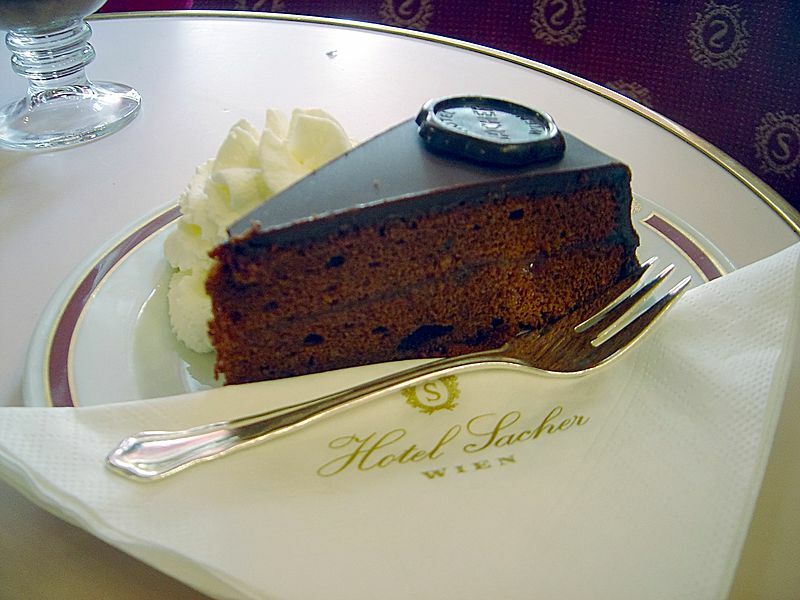 The Orginal Sachertorte (name is a registered trademark) often copied but never even close to the original taste (I know what I’m talking about ;) ) is only made in Vienna and Salzburg and shipped from both locations. 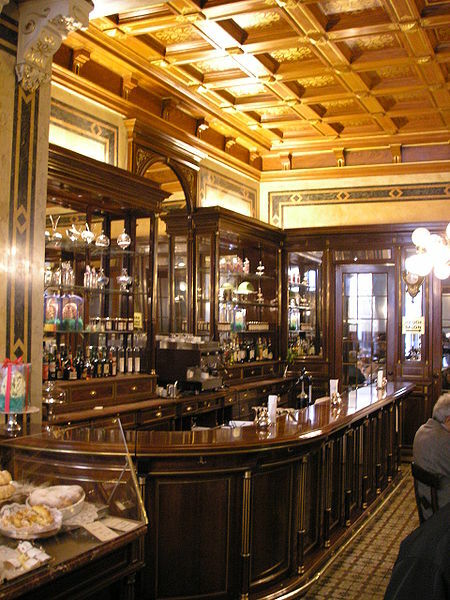 the only place where the Original Sacher Torte is available outside of Austria is the Sacher Shop in Bolzano (Italy). 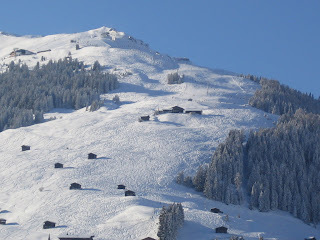 Talking about Austria would be incomplete without talking about winter and snow. Snow covered mountains, Apreś Ski after a day on the slopes and Austrian “Gemuetlichkeit” will give your stay in Austria the magic touch no other destination can duplicate. 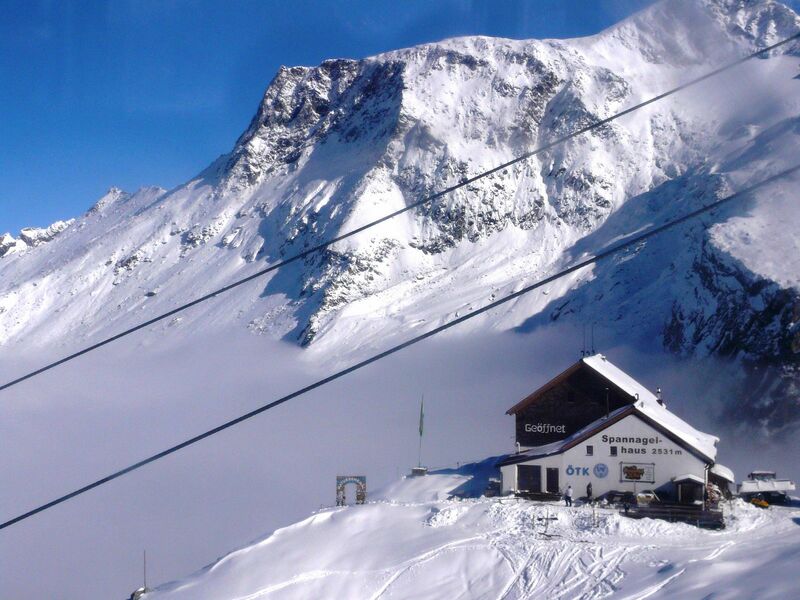 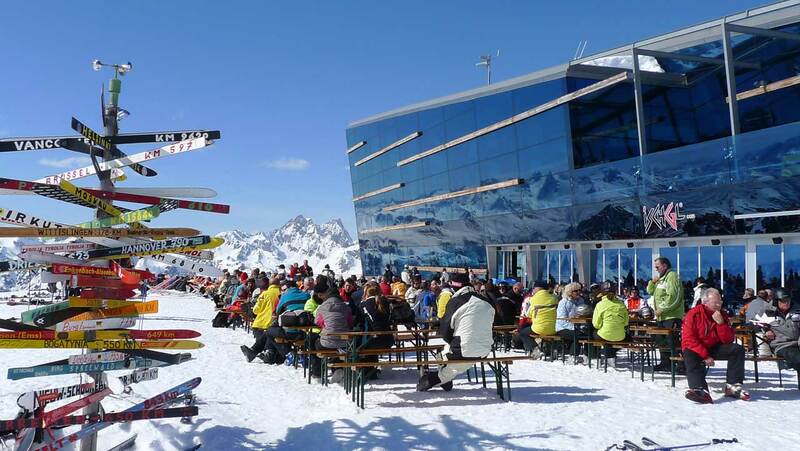 Austria ski resorts are known for their friendly atmosphere, high standards of accommodation and lively apreś-ski. 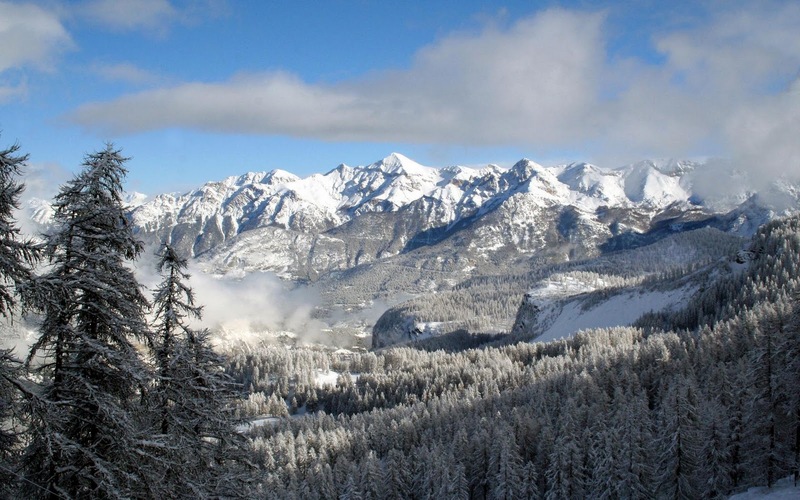 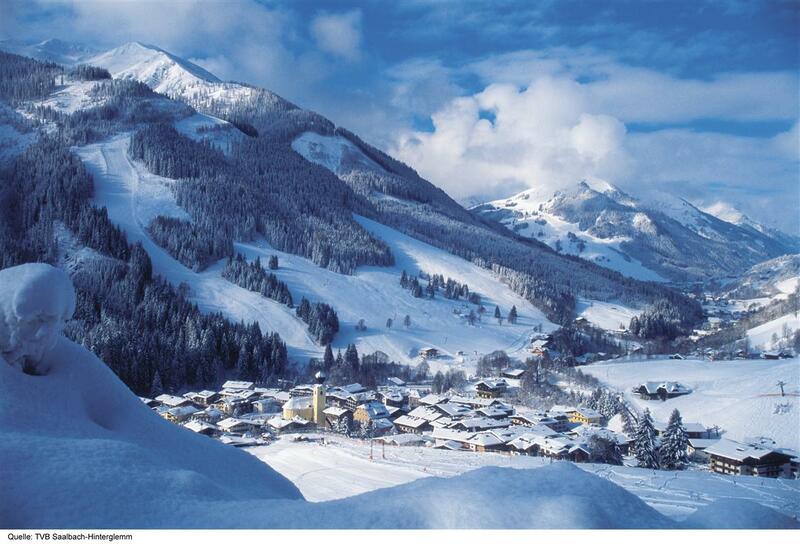 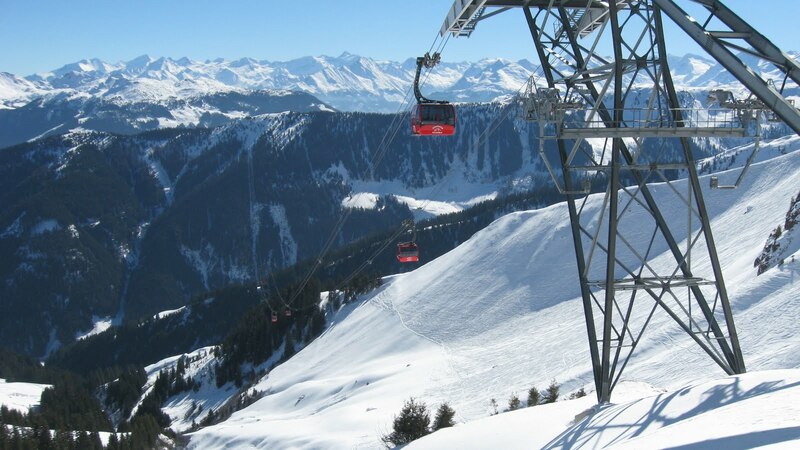 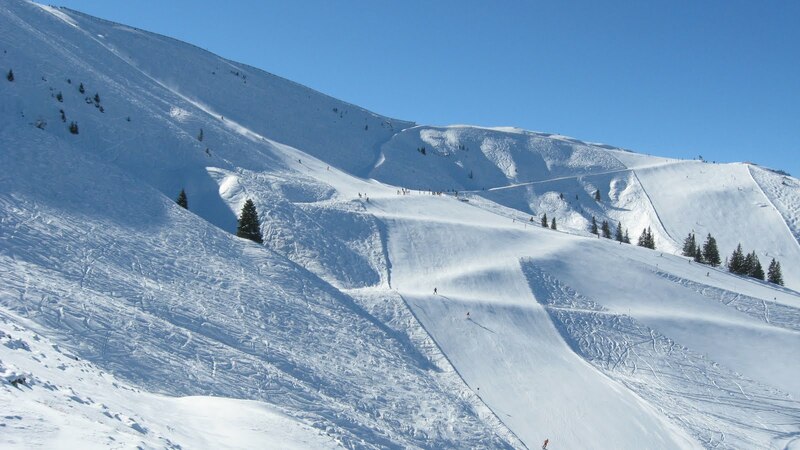 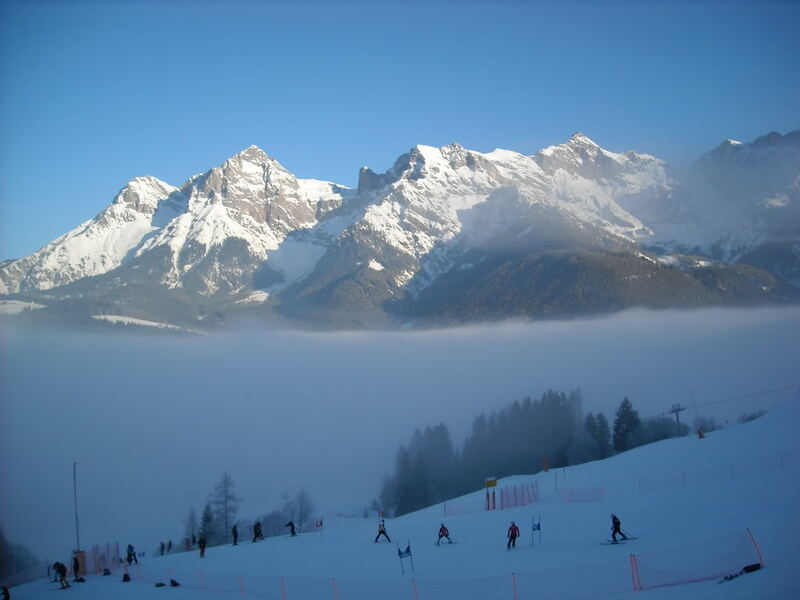 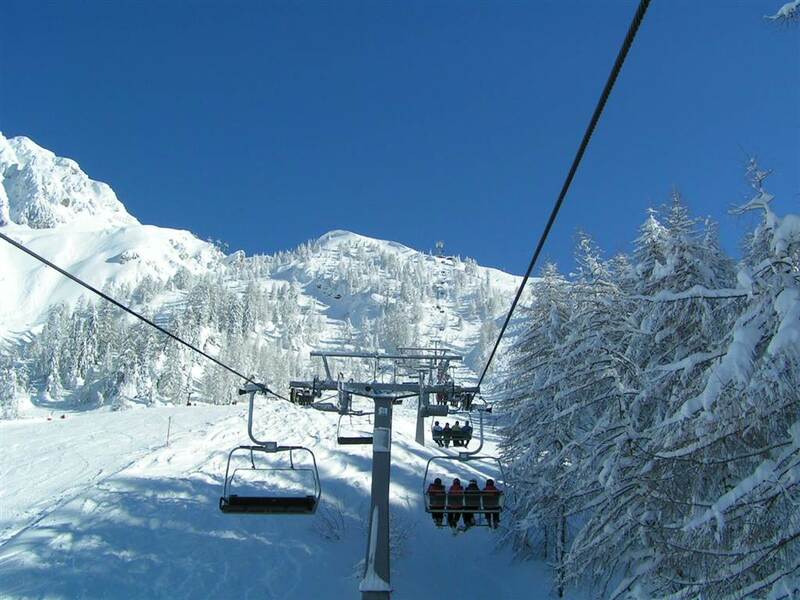 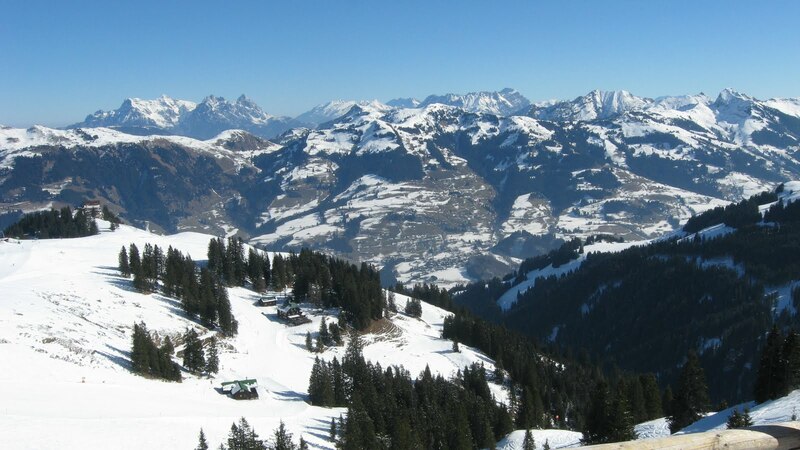 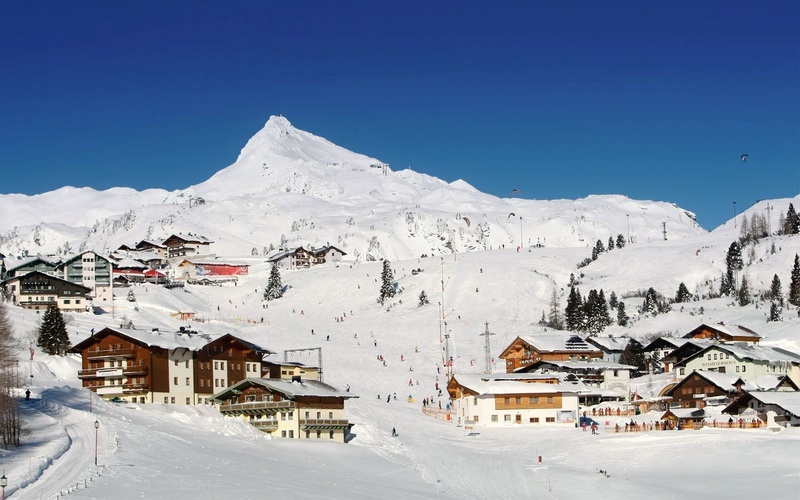 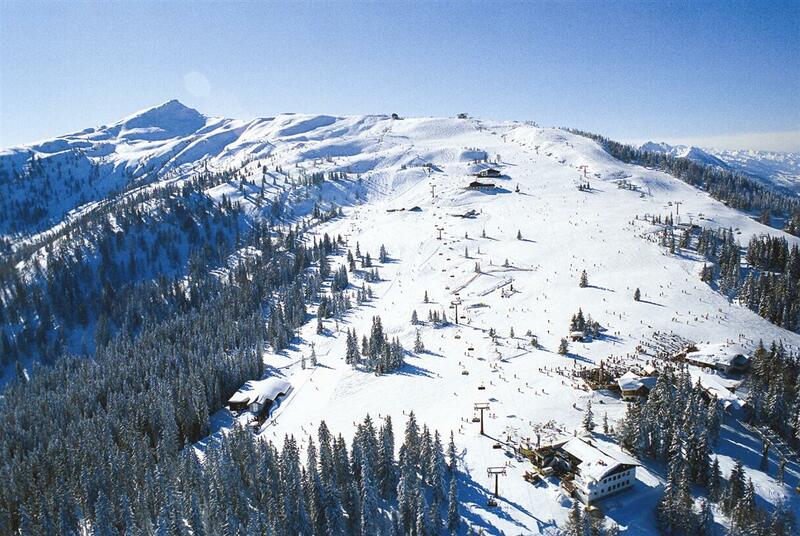 Skiing holidays in Austria offer traditional villages, picturesque scenery and some of the best slopes in Europe. 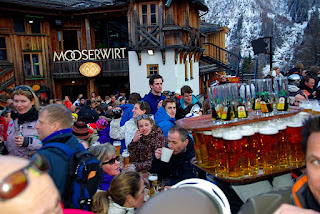 and something for all kinds of skier. 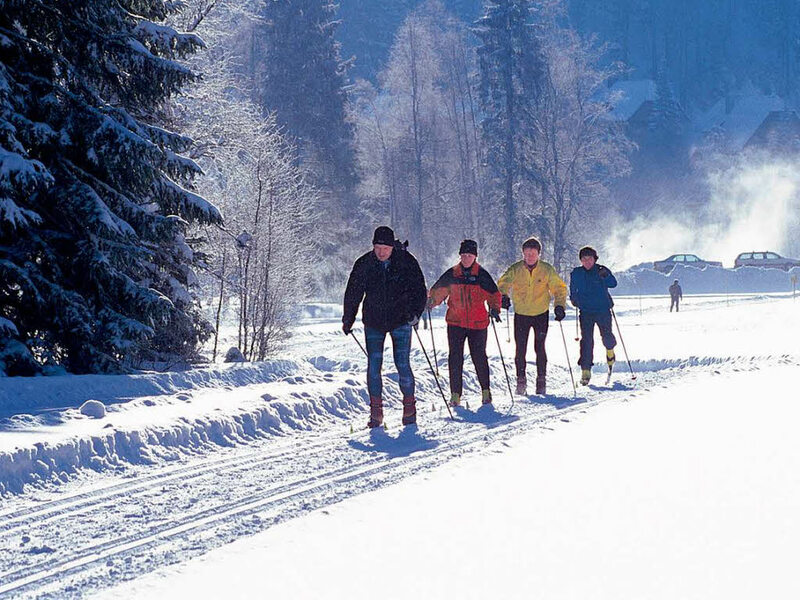 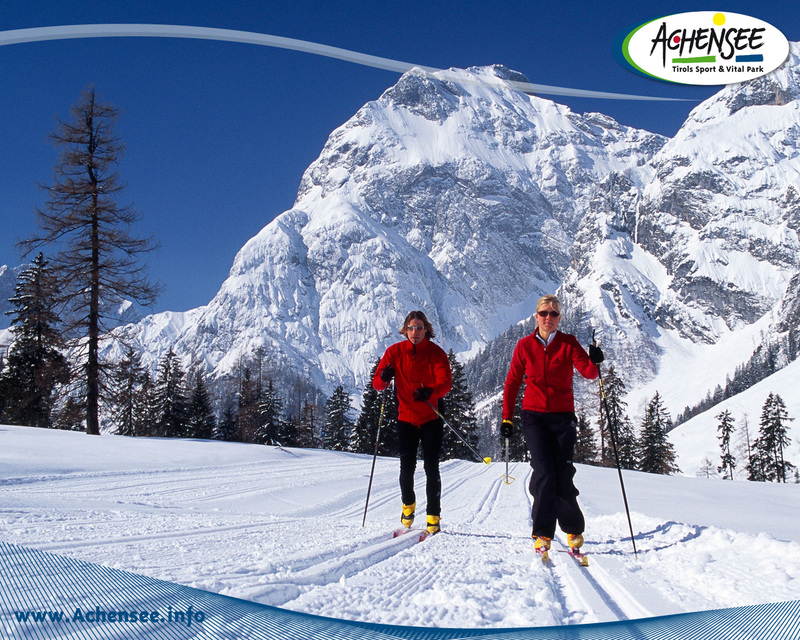 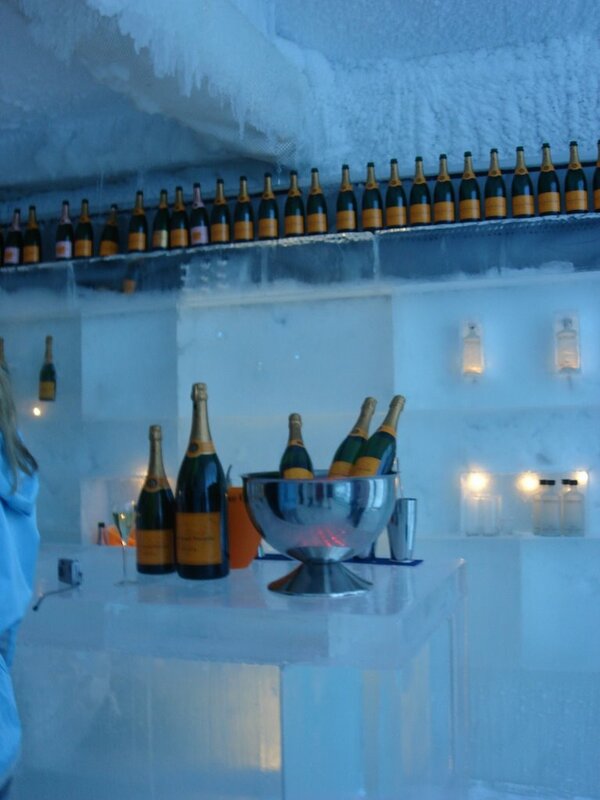 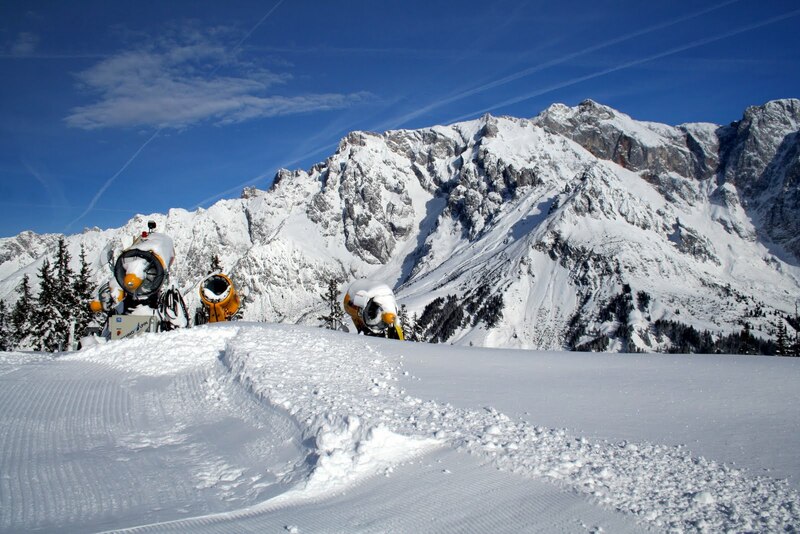 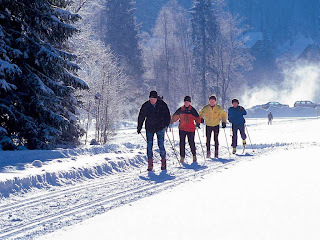 Come and relax - you’ll be surprised how fun, recreational a winter vacation in Austria is. 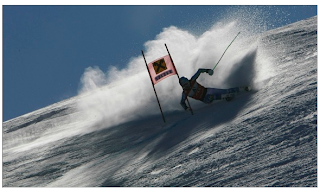 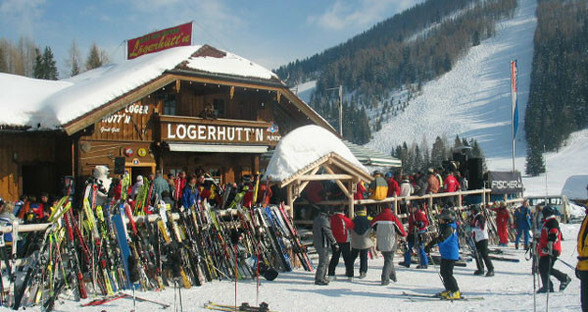 Ski racing plays an important part in Austria’s resorts and ski industry. 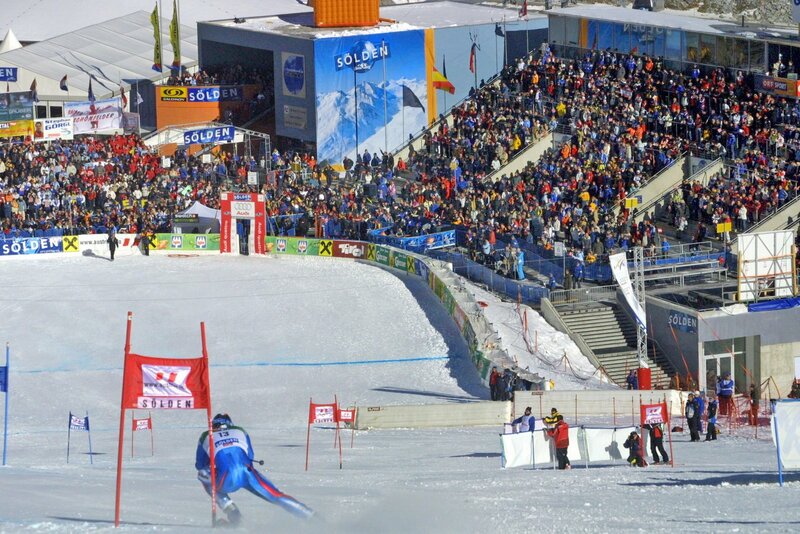 The Worldcup season just started last weekend in Soelden (Tyrol) with fantastic weather, great snow and spectacular races. 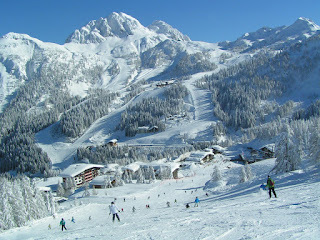 Did I forget to mention that Austria has the best Apreś Ski in the world? 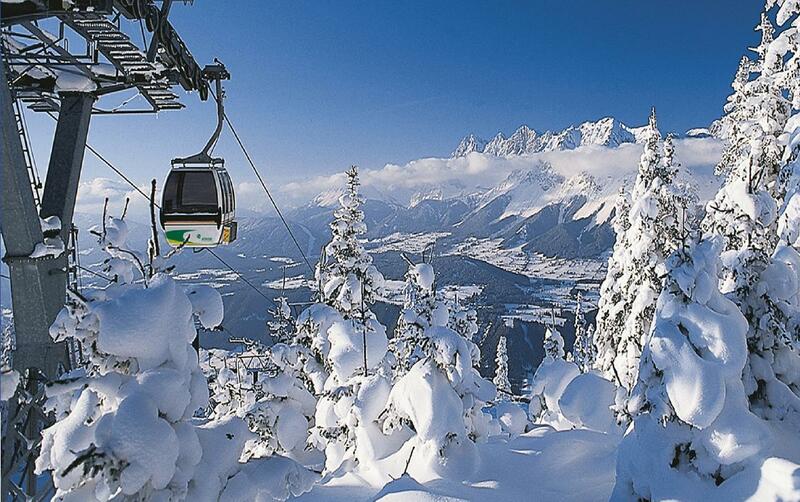 That’s another reason why people come to Austria. 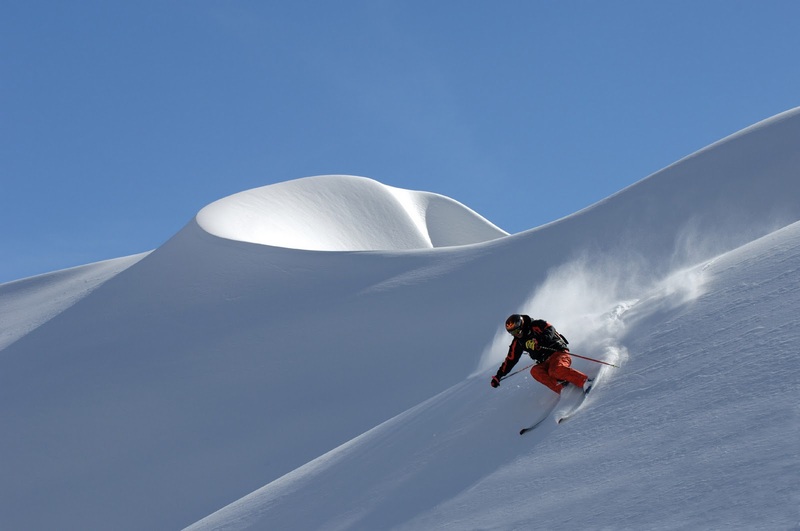 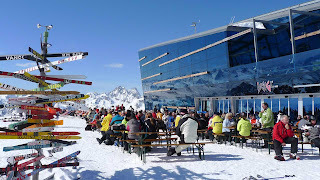 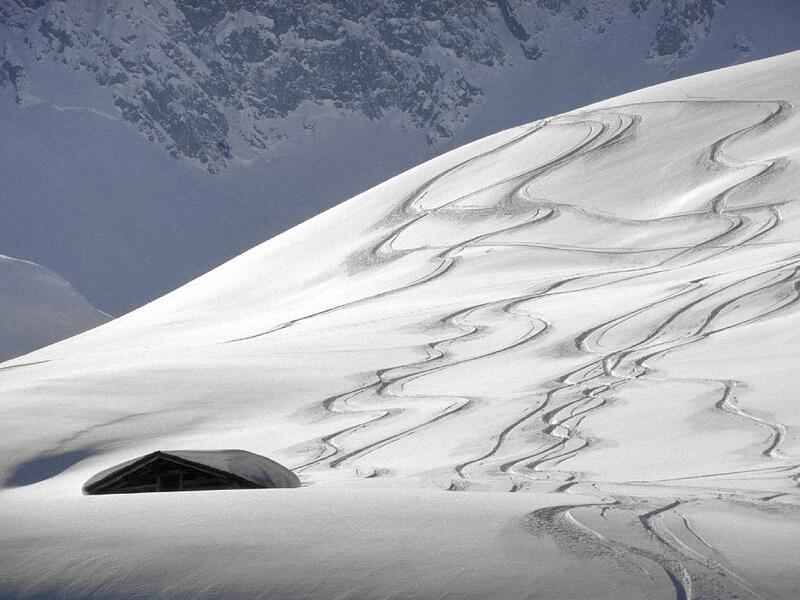 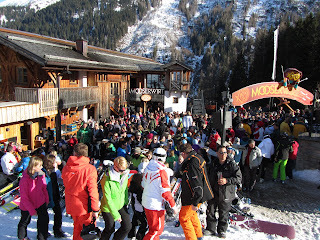 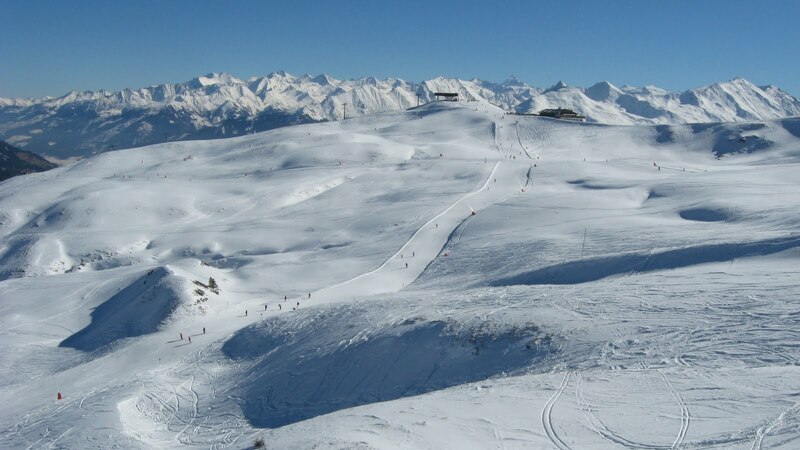 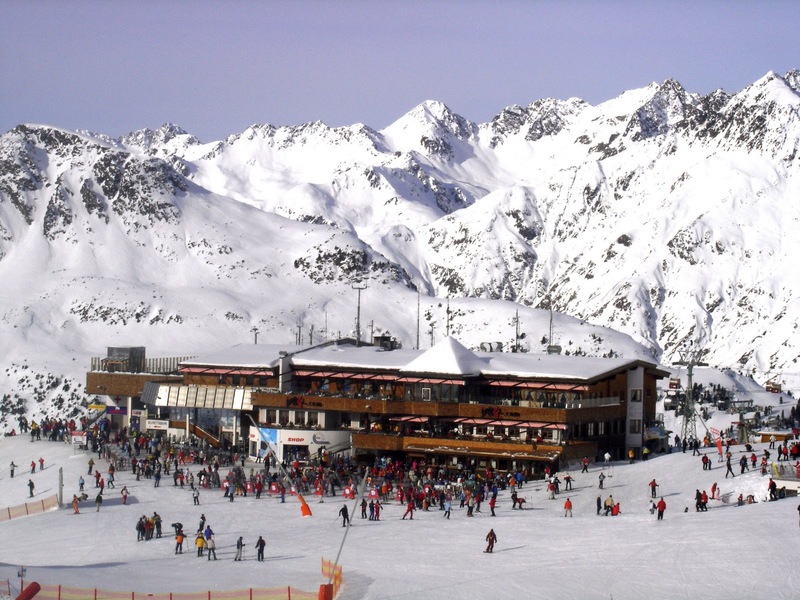 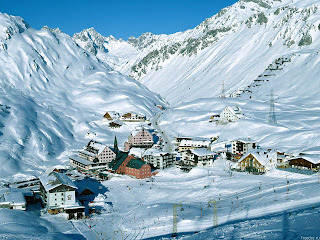 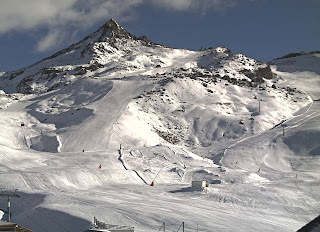 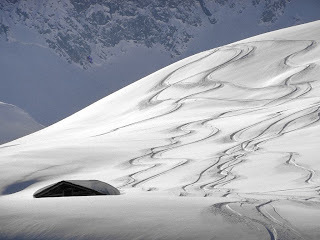 Ischgl (Tyrol) is reknown for being THE party town as well as its first class skiing and snowboarding. 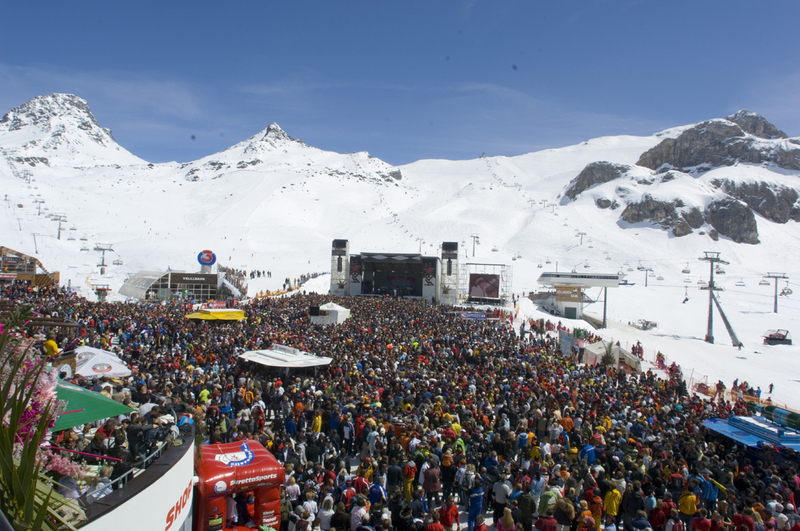 To celebrate the start and end to every season, Ischgl puts on one of the best parties in the Alps with huge open air concerts (Top of the Mountains Concert) at the Idalp (2300m/ 7546ft). These gigs host international high class acts and attract tens of thousands of visitors every year. 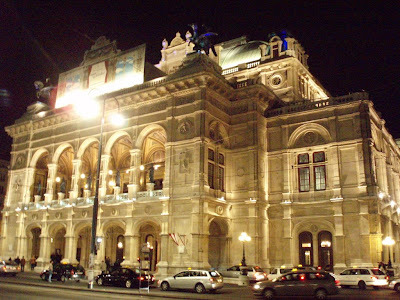 Bob Dylan, Tina Turner, Elton John, The Corrs, Pussycat Dolls, Rod Stewart, Jon Bon Jovi, Sugababes, Enrique Iglesias, Pink, Anastacia, Beyoncé, Mel C, Rihanna, Leona Lewis, Kylie Minogue, Katy Perry and Alica Keys are among the stars who have performed at these concerts. Is skiing not your cup of tea? 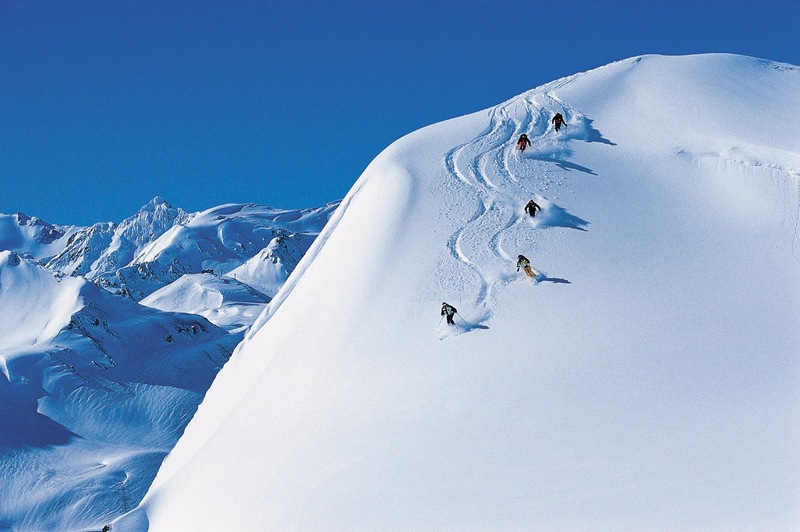 You like a slower kind of action and still enjoy the gorgeous scenery? 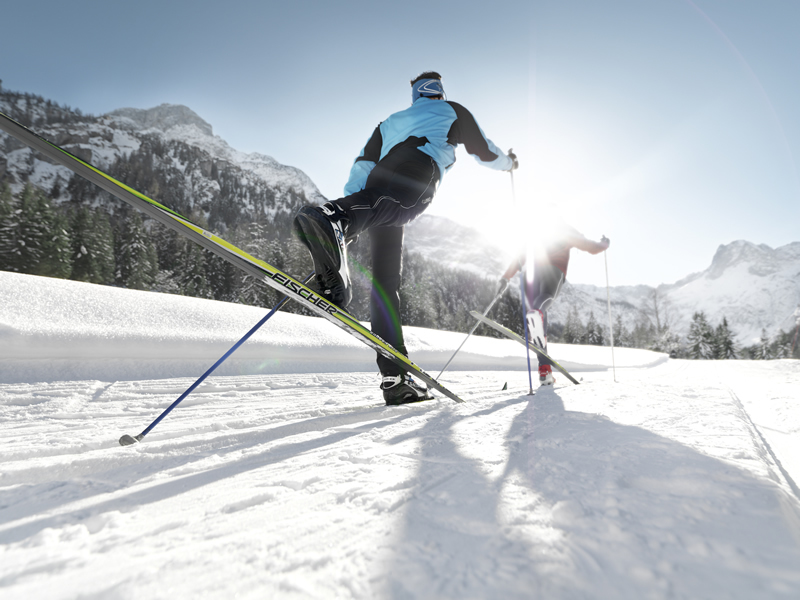 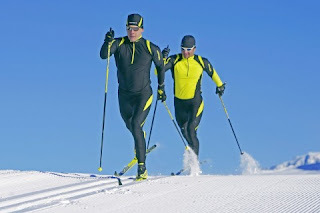 Why not try cross country skiing? 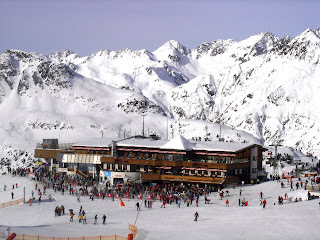 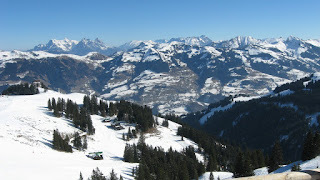 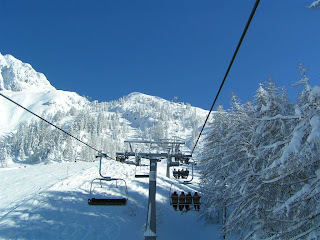 Writing this post I got so excited and would love to jump into my ski boots now and hit the slopes. How about you? Can you see now why we love Austria regardless where in the world we currently live and work? 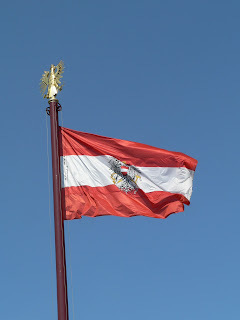 I hope to see you tomorrow for the final Austrian National Day post. 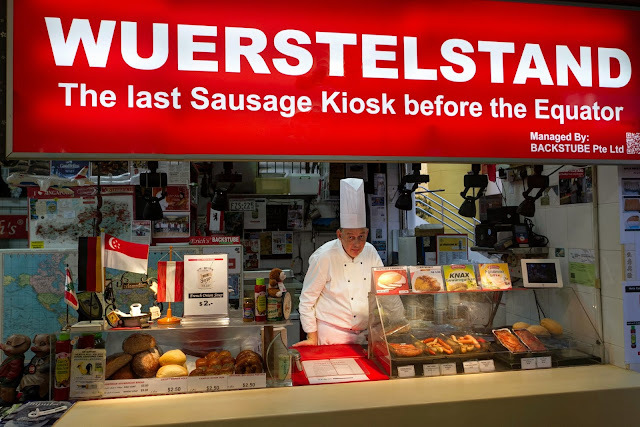 German Imbiss at Suntec City’s Fountain Terrace!